In the contemporary, globalised and digitalised world, kamishibai – the telling of stories alongside images on a small wooden stage – offers the possibility for compelling analogue, creative, artistic and interpersonal communication. As an original Japanese artistic form, kamishibai gains various content and formal interpretations in different cultural contexts. 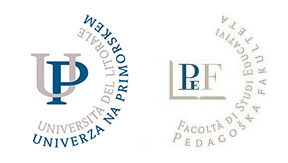 Its minimalistic and syncretic form also poses a number of questions – not only for creators, but also for professionals and researchers from a variety of fields. 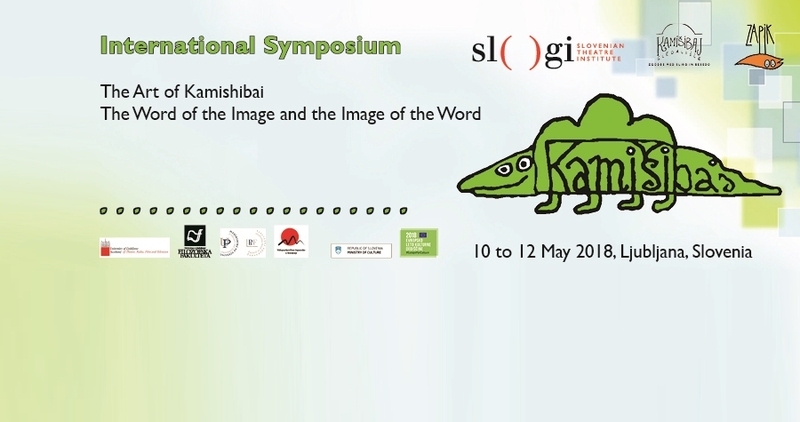 During the symposium The Art of Kamishibai: The Word of the Image and the Image of the Word we will dedicate ourselves to the phenomenon of kamishibai theatre, which in the time of digitalisation and globalisation enables authentic communication and the possibility of realising artistic freedom in direct confrontation with the spectator. 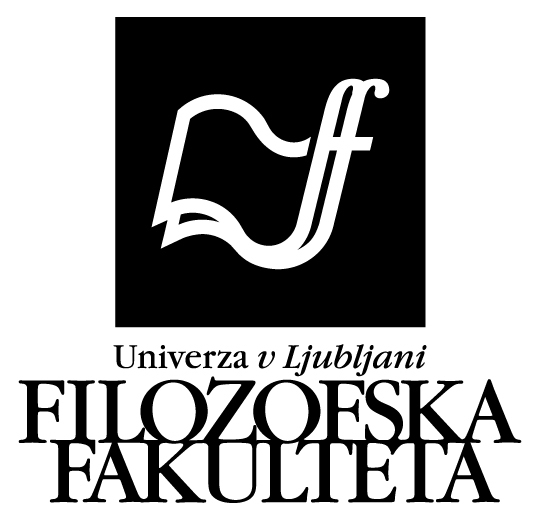 Organisers of the International Symposium: Slovenian Theatre Institute, Zapik Association, Kamishibai Association of Slovenia in cooperation with Faculty of Education, University of Primorska, Academy of Theatre, Radio, Film and Television, University of Ljubljana , Faculty of Arts, University of Ljubljana, Department of Asian Studies and the Embassy of Japan in Slovenia.